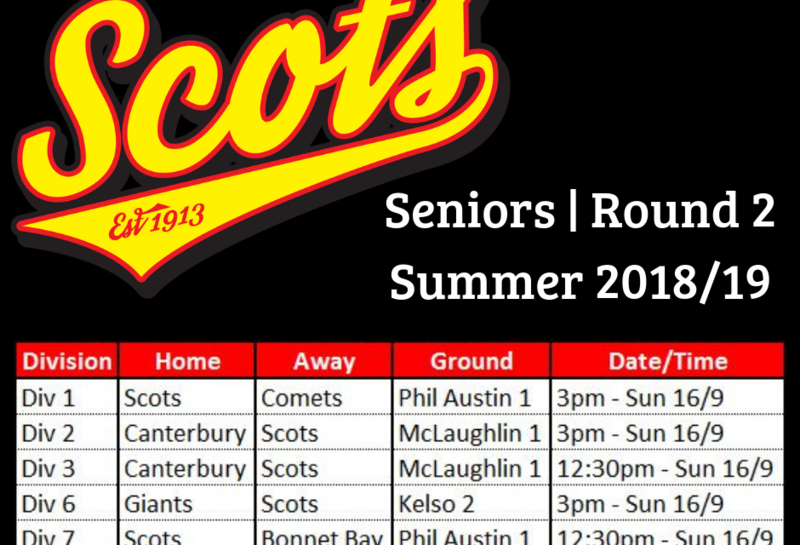 Here’s the draw for the 4th round of the Summer 2018/19 season for our Seniors. 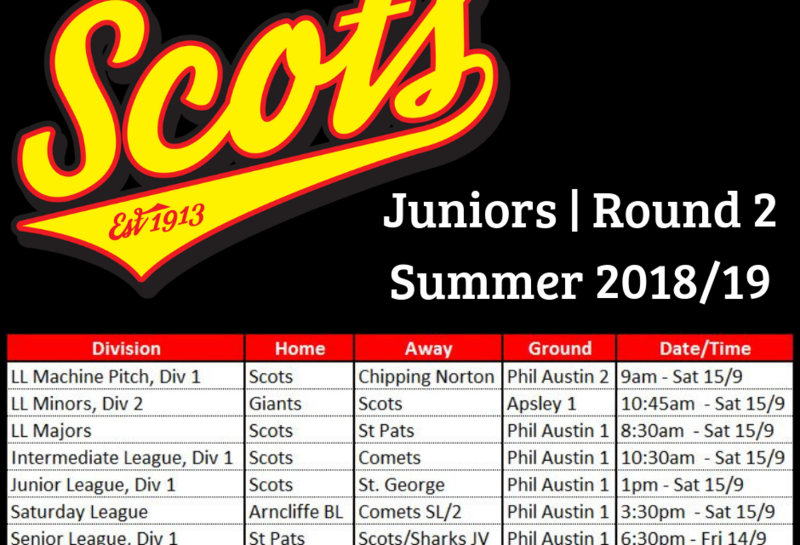 Here’s the draw for the Juniors in their 4th round of the Summer 2018/19 season. Here's the draw for the Juniors in their third round of the Summer 2018/19 season. Here’s the draw for the 3rd round of the Summer 2018/19 season for our Seniors. 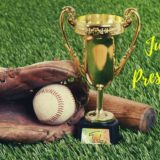 Here are the Juniors results from Round 2 of 2018/19 Summer season. 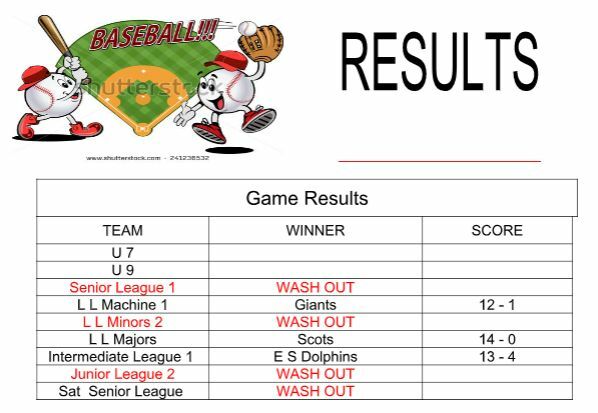 Here are the Juniors results from Round 1 of 2018/19 Summer season. Here's the draw for the second round of the Summer 2018/19 season for our Seniors. 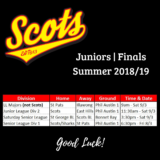 Here’s the draw for the second round of the Summer 2018/19 season for our Juniors. 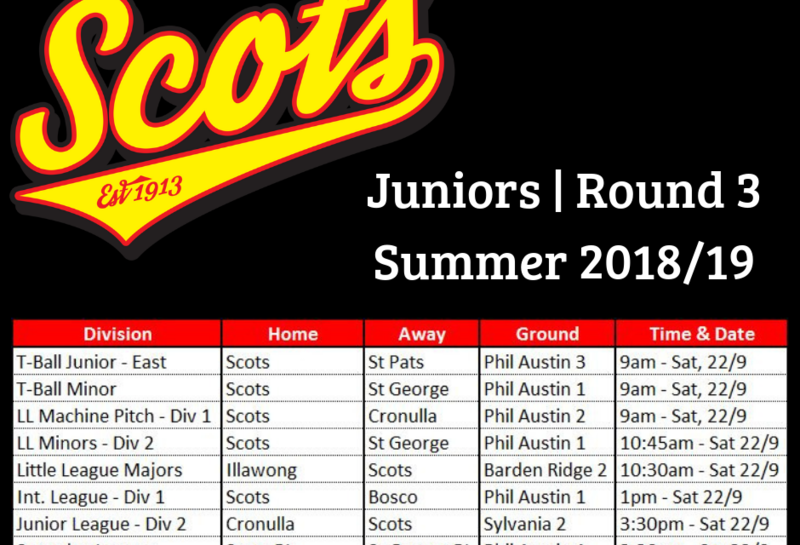 Here's the draw for the first round of the Summer 2018/19 season for our Juniors. 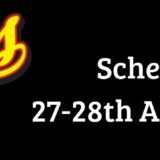 Here's the draw for the first round of the Summer 2018/19 season for our Senior players.